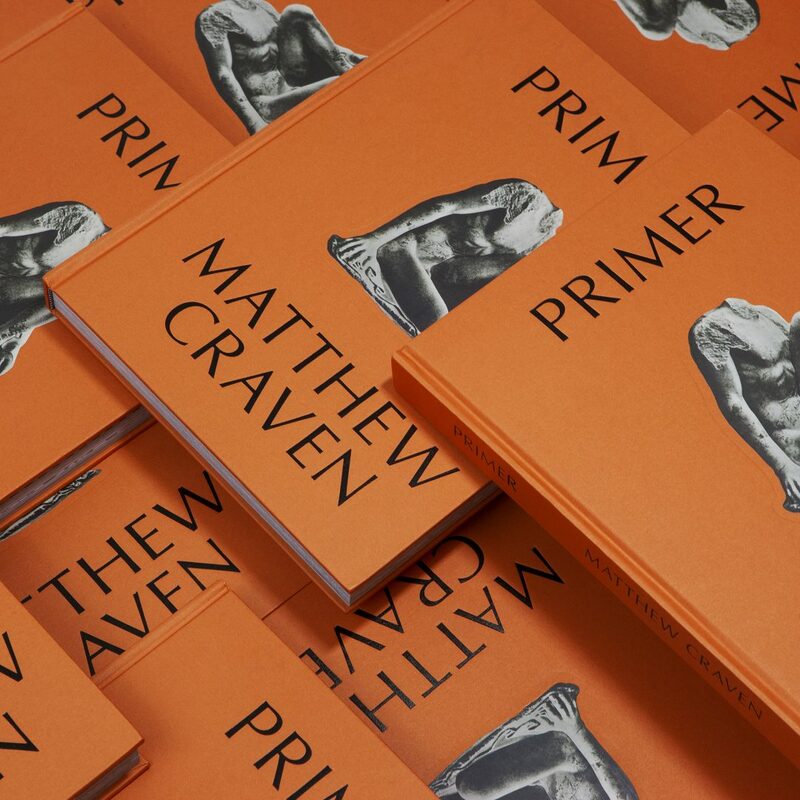 Matthew Craven’s PRIMER is Out Now! 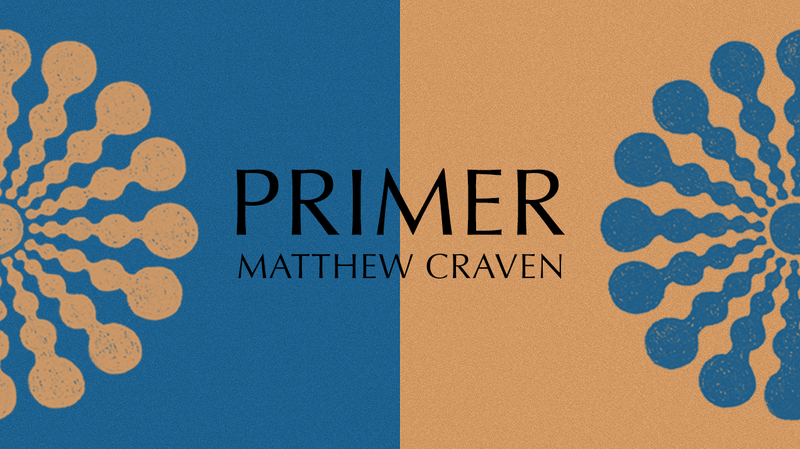 Anthology Editions is excited to announce the release of PRIMER! Using found images from textbooks along with his own geometric patterns, Matthew Craven’s collages and illustrations seek to create a new handmade universe, juxtaposing imagery from different cultures and time periods to celebrate commonalities. Photographs of archaeological remains and the natural world are overlaid on colorful textiles drawn on the back of vintage movie posters, creating a hypnotic and mesmerizing vernacular of symbols and designs. A reconfiguration of traditional historical narratives inspired by obsessive formations, PRIMER features an introduction by LACMA curator Leslie Jones.